We don’t know if the rumors are true, but we’re hearing rumblings from the upper echelons of the music business that top management is very unhappy with the cannibalization of the transactional business that is being accelerated in a death spiral towards a $3b record industry. 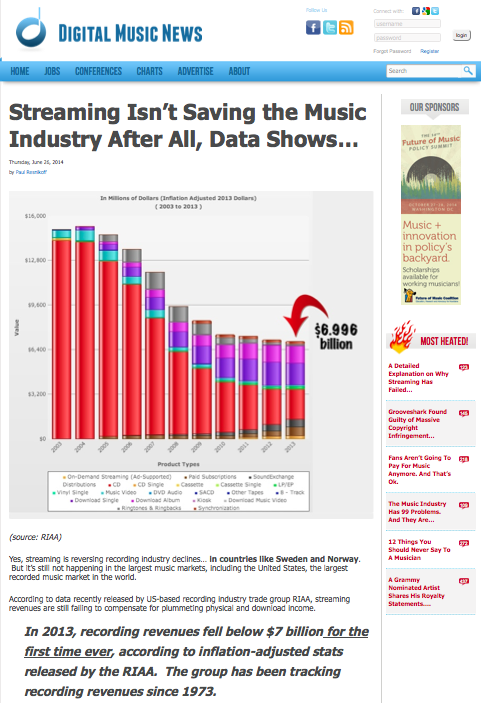 Did you guys get this headline on the midyear sales figures, U.S. Music Revenues Down Nearly 5%, Says RIAA. Early end of year estimates are that 2014 could see a double digit year to year drop by as much as 12%. As we’ve said before (and others are catching up) it’s just math. We’re also hearing panicked and desperate distribution executives wanting to double down on streaming by reducing the subscription fees to accelerate scale (not everything Apple says is good for you, remember?). So we have to ask, are you kidding us? The only thing that is going to accelerate is how fast you lose your job as you kill what’s left of the transactional business. 1) Spotify and former uTorrent CEO Daniel Ek says Spotify only needs 40m paid subscribers for streaming to be sustainable for artists. But that math just doesn’t work. 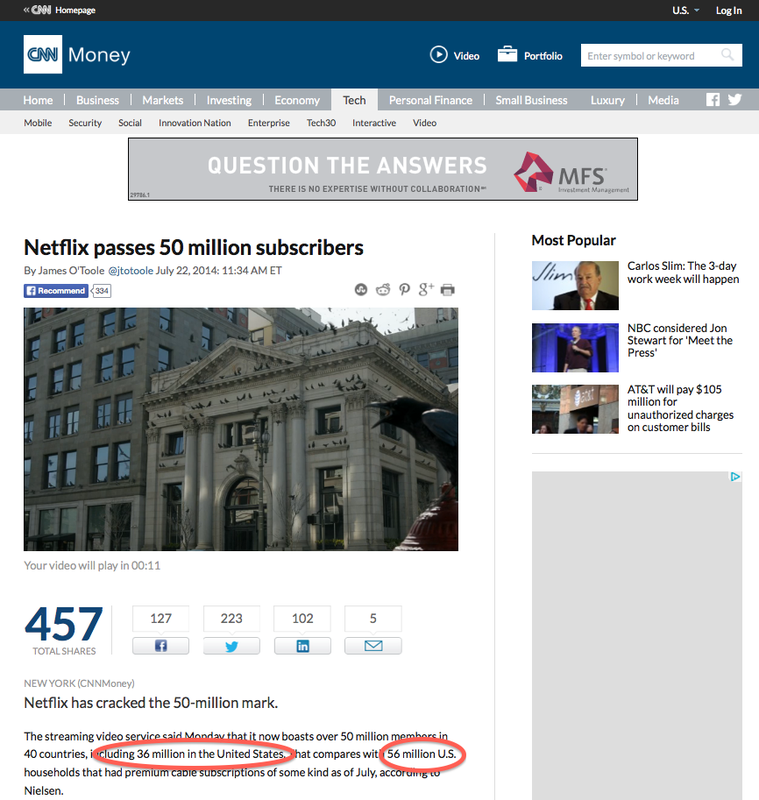 3) $120 per year, per subscriber paying out 70% of gross to rights holders equals $84 per subscriber, per year. 4) $84 per subscriber, per year x’s 40 million subscribers equals $3.4b per year in top line gross revenue to ALL rights holders. 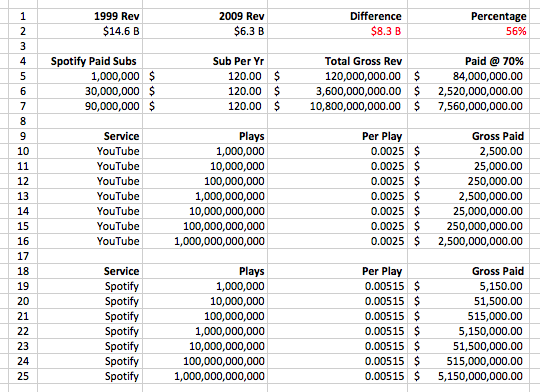 That’s $3.4b for labels, artists, publishers and songwriters combined. 5) $3.4b per year is HALF of the current revenue of $7b per year where the domestic business has been flat lined. 6) Assuming you could DOUBLE the subscription base to 80m PAID in the USA within two years by dropping the price in HALF to $5 per subscriber per month you still only gross (wait for it…) $3.4b a year in revenue. We know this is shocking to the math impaired, but doubling scale (imagined as it is) while cutting the subscription fees in half, actually nets you the same amount of money. Shocking the things one can learn with a calculator or a spreadsheet. Do you know how else you can achieve scale faster? Free. Free scales fast. Free scaled fast for Napster. Free scaled fast for Grockster. Free scaled fast for Kazaa. Free scaled fast for Limewire. Free scaled fast for BitTorrent. Free scaled fast for The Pirate Bay. Free scaled fast for YouTube. All of these have three things in common. 1) Infringement as a business. 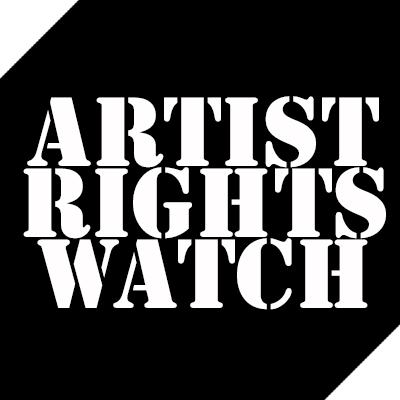 3) Subsidized by artists and rights holders who are not compensated. The con men have been conned and the only way out is an exit strategy that is so disconnected from the monetization of music that there is literally no longer a connection between the artist and the revenue they create. 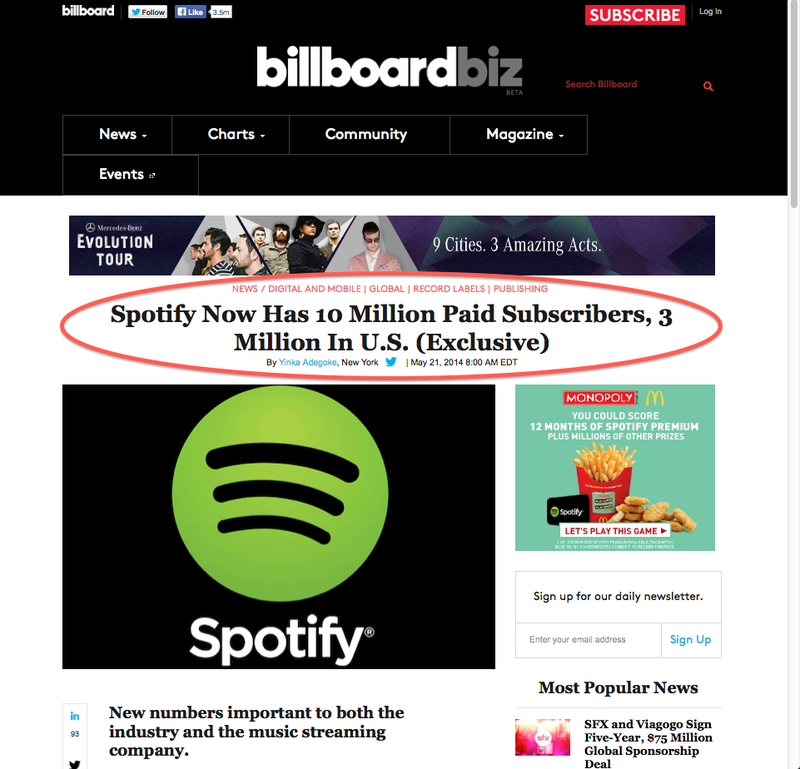 So how realistic is that magic number of 40m paid Spotify subscribers in the US? Given the above it’s not surprising that what we’re hearing is that the adults have let the children play with their Silicon Valley toys and they have been left alone along long enough to see the house burn down. And adding insult to injury, Spotify has been a complete artist relations disaster. 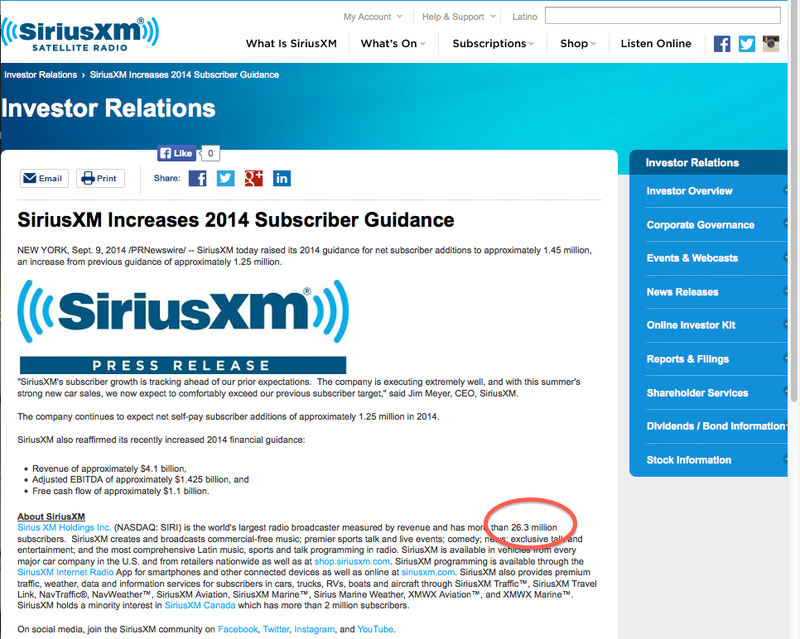 We’ve got bad news for digital distribution/ label folk. The Silicon Valley lifeboat doesn’t have that much room in it for ex-record company executives who are bad at simple math. We know five guys who are not concerned about the future of the record industry and their names are Jimmy, Dre, Trent, Ian and Dave… the rest of you are probably not going to be so lucky. What is perhaps the greatest irony in all of this is that the great rock & roll swindle has been on the record industry instead of by the record industry, but that’s another post. I have one problem with your math. Something I’ve been pointing out for some time. According to the stats I’ve seen, the majority of Spotify users are 18-29. In order to scale quickly in that demo, Spotify has cut their rate for students to just $5 a month. THE MOST IMPORTANT DEMOGRAPHIC is not only that youth demo, but that same demo is one that has no money. And that demo could be tapping into the $5 plan for upwards of 6 years. I mean a student is a student a long time. 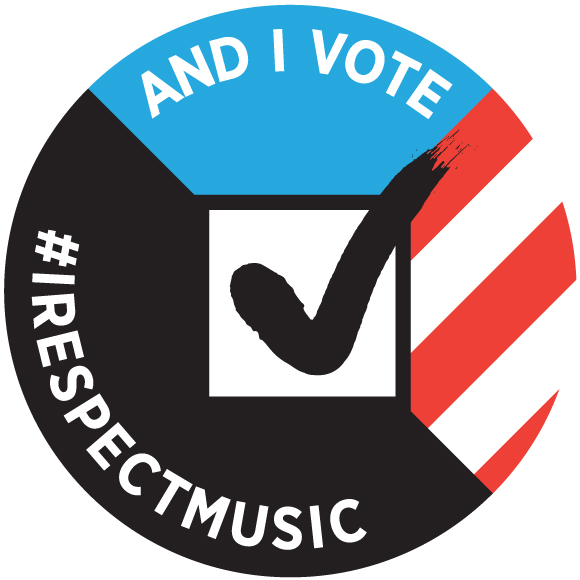 And now you are teaching the younger demo that music does have a value and that value is only $5. Taking your same math at $5…cutting a vast portion of your numbers in half (the biggest audience) and it looks even worse. BTW…how does Spotify validate you are a student? Asking you to name your school and your birthdate. Well there’s no way to spoof that now is there? I guess what I was pointing out was that they are already doing that. Doesn’t matter, we’re making the same point and are on the same page. This system is really a house of cards. In order for Spotify to succeed they have to survive long enough to hit massive numbers that Apple or Google can hit while using their services as loss leaders if they wanted to. It’s a disaster in the making.